Saturday is here! Saturday is here! Sleep-in time, luxurious unrushed coffee time, blogging time, reading time. And time to make special breakfasts! 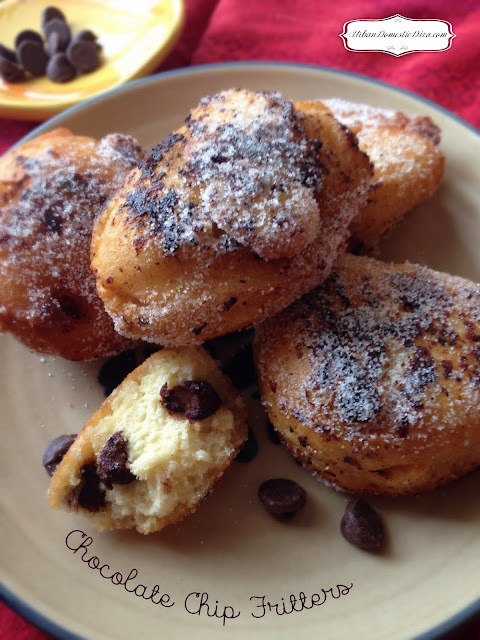 One of my favorite treats to make are fritters. 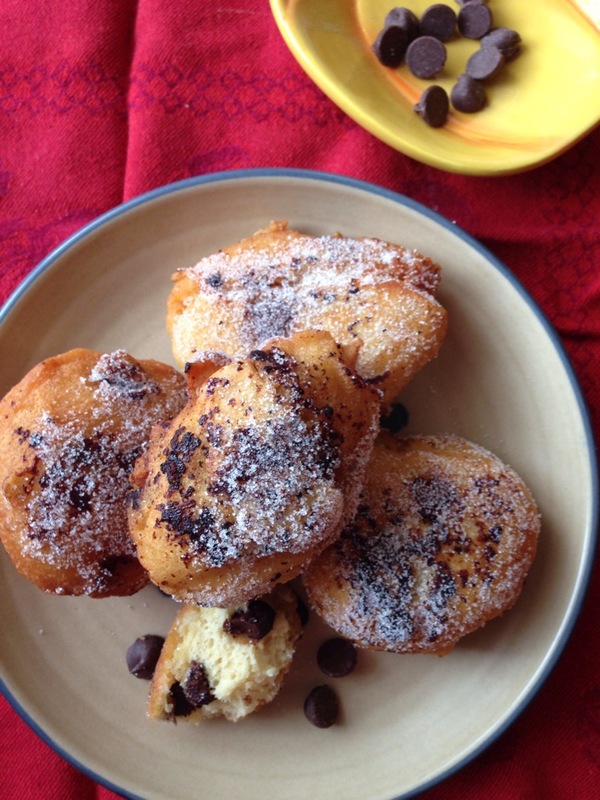 This is not the healthiest of options, but once in a while it's a nice indulgence for the family. They are also pretty easy. These chocolate chip fritters get a nice chocolate crust as they fry, because some of the chips melt and fry up in the oil. 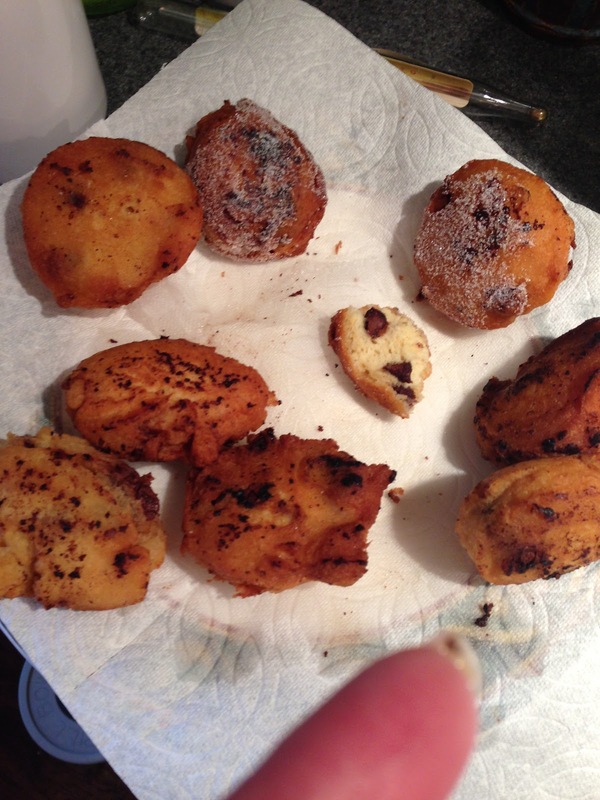 The chocolate residue clings to the sides of the fritters as they cook up. MMMMM. My only advice is to try and wait long enough for them to cool down enough to eat them up without burning your mouth! It's hard to wait. 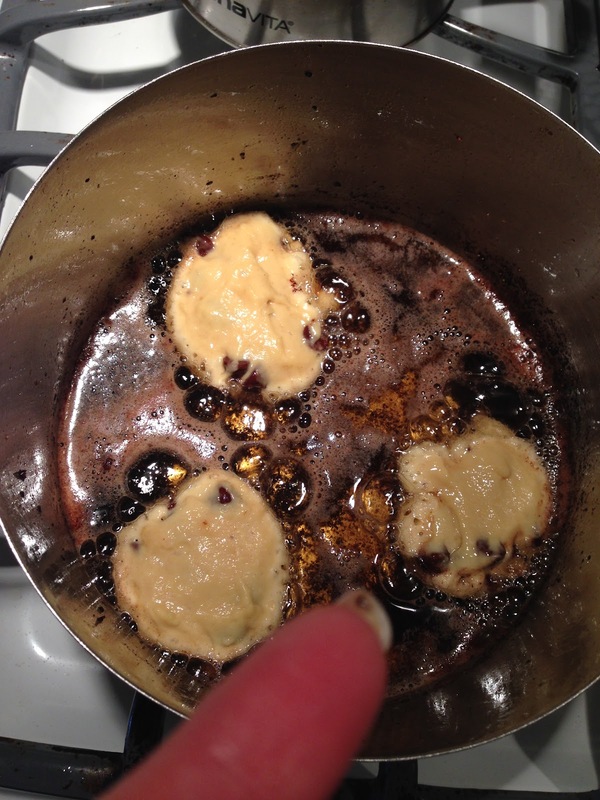 In a deep fryer or a deep pan, heat up some canola oil to about 1 1/2 " high. Heat the oil to about 175˚, and hold it at that temperature. 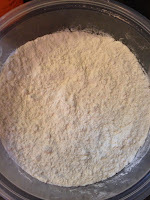 Line a plate with a paper towel for draining the fritters and put it near where you will be frying. 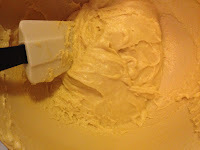 In another small bowl whisk the flour with the baking powder and the salt. Set aside. 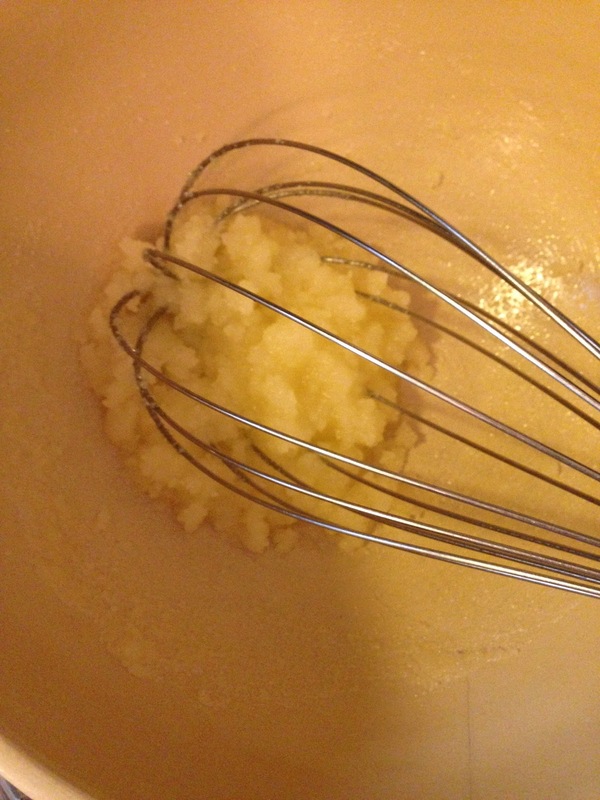 In a large bowl whisk the melted butter with the sugar. 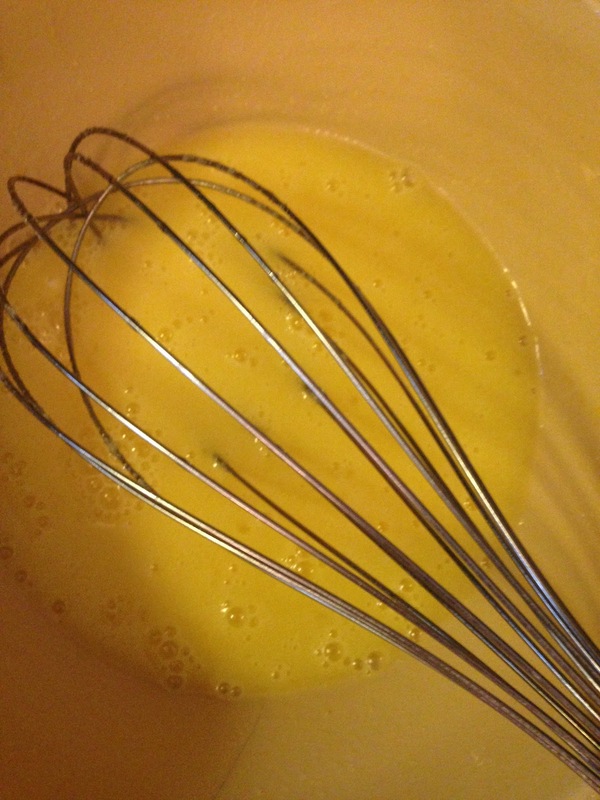 Then whisk the eggs, one at a time. 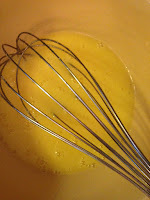 Then add the milk and vanilla extract and whisk again. 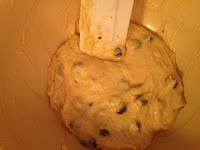 Gradually whisk the flour mixture into the egg mixture until just combined. Finally fold in the chocolate chips. With a large tablespoon drop dollops of dough, a few at a time, into the hot oil. 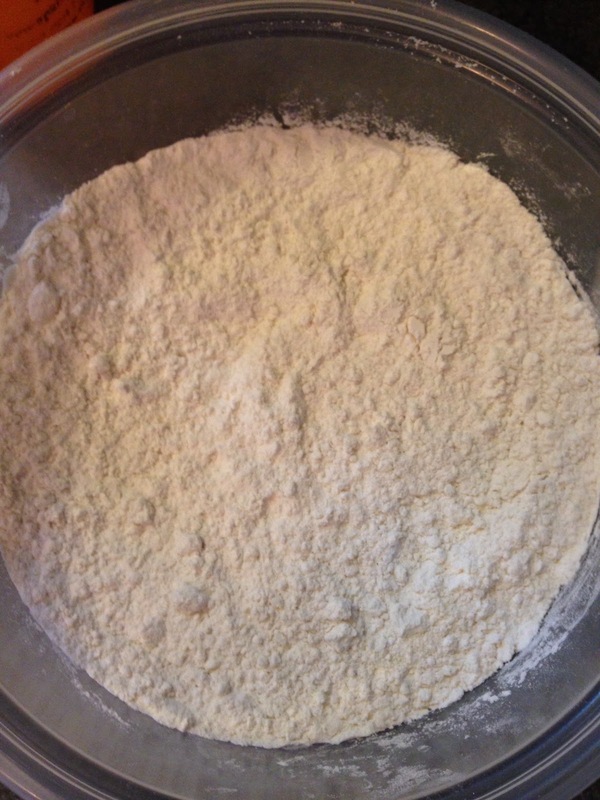 Fry fritters until all sides are lightly golden and cooked through, about 3-5 minutes on each side. Drain on paper towels. Once cool enough to handle, roll the fritters in the bowl of sugar until coated, and serve warm.